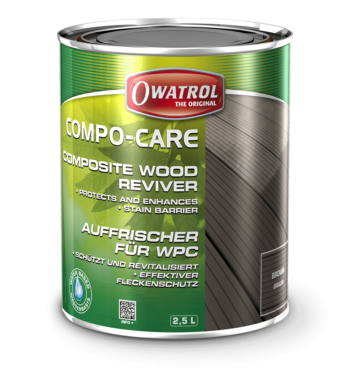 Our composite wood care products are developed specifically for use on composite wood to keep your garden looking at its best. 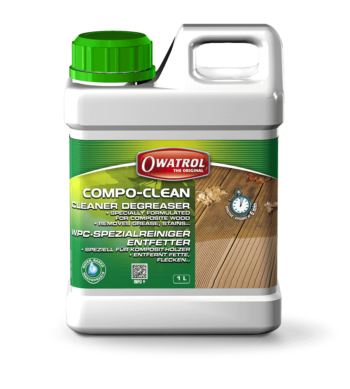 Whether you’re looking for a specialist cleaner to remove all types of dirt from your composite decking or something to protect, enhance and revive the colour of your composite garden furniture our products will provide a professional finish. Sign up to our monthly newsletter for offers, exclusive deals and news.